Appliances help you complete the daily chores faster and more easily. A malfunctioning or breaking down of any of these can add a lot of inconvenience and stress to your life. Don’t worsen the situation by delaying the repairs. Call Pochels Appliance Center now and get that range, refrigerator, washer, dryer, heater or air conditioner back in perfect working order. Serving the Parkland community since 1940, our appliance repair shop specializes in resolving hassles of a multitude of large and small home appliances. We strive to provide lasting solutions, fixing all appliance issues at their source, without damaging the appliance or causing any safety mishaps. Using the most advanced tools & technology and factory-trained technicians with years of experience, we can diagnose and repair your appliance problems in a way that guarantees a satisfied and relaxed mind. A broken refrigerator or freezer is more stressful and costs much more than many of the other appliances because it can mean a lot of food going to waste. As soon as you observe that your fridge has stopped working or is not working as per its usual efficiency, call in a refrigerator repair expert to look at the appliance. The residents of Parkland can rely on the expertise and experience of Pochels to handle all their refrigerator troubles. We take pride in an accomplished crew that has come to be known for honest, correct and reliable repair services. Our technicians can successful fix almost any refrigerator brand, be it Frigidaire, Danby or any other. A washer that is not spinning, lack of agitation during wash cycle, a leaky washer, problem in pumping out of water, excessive vibration during spinning cycle, clothes getting ripped during washing - all these are indications that your washer has developed a defect and needs to be looked at by a professional. Delaying the repairs might make matters worse. If you have a malfunctioning washer or a dryer that does not dry out your clothes well enough, give a call to Pochels. We offer the fastest and the most effective and professional washer and dryer repair services in Parkland. Whether you have a top loading or front loading washer, gas or electric dryer, Crosley, Broan or any other brand appliance, we can deal expertly with it all. You cannot allow just anyone to tinker with your valuable appliances. 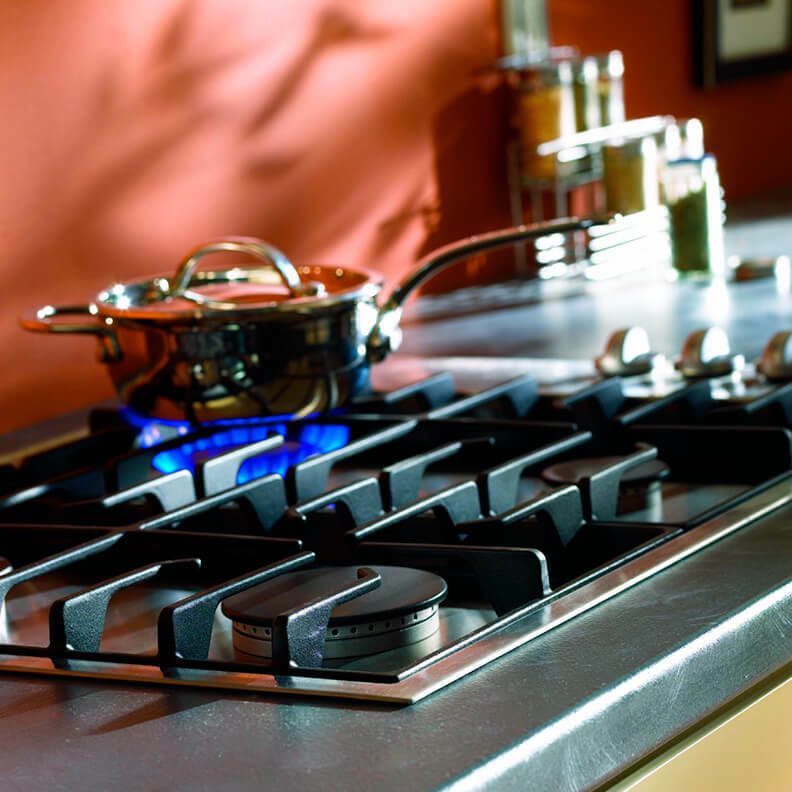 Call Pochels Appliance Center for accurate and safe appliance repairs. Contact us at 253-948-0700.